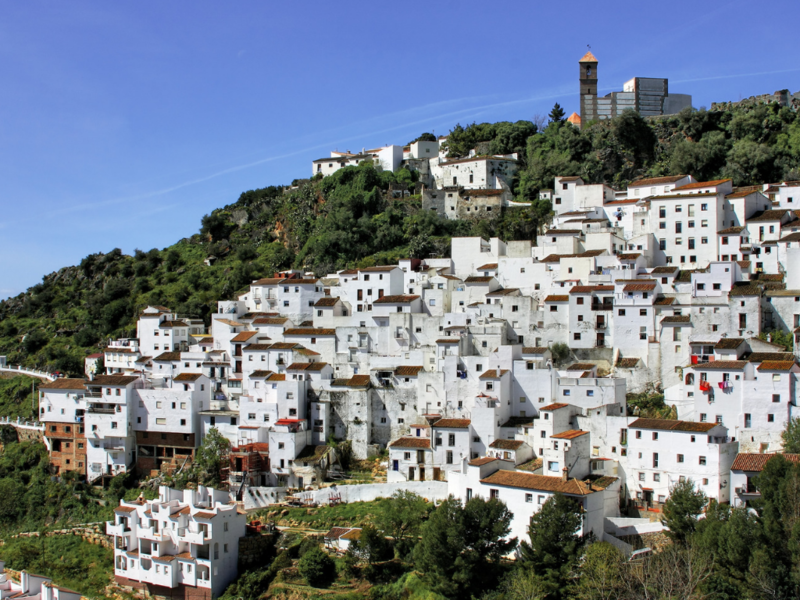 Having long outgrown its image as Spain’s equivalent to Blackpool Torremolinos has developed itself into a first class holiday resort with clean sandy beaches and nightlife scene considered to be the best on the Costa del Sol. 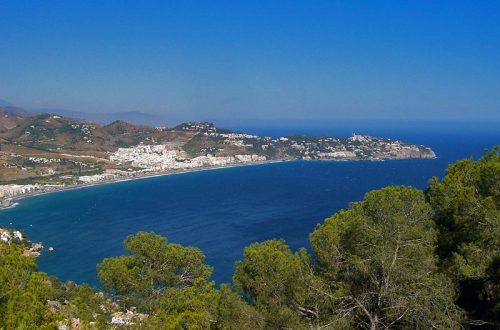 Located a mere 7 kilometres from Malaga International Airport, Torremolinos was one of the first places on the Costa del Sol to embrace package holidays back in the 1960s. 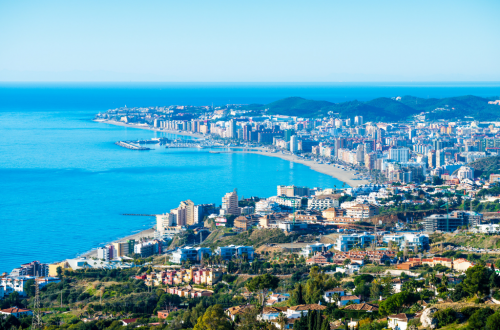 Torremolinos kept up with the latest trends with many hotels offering all-inclusive package days while others opted to go after a younger crowd by promoting the town’s hectic nightlife. 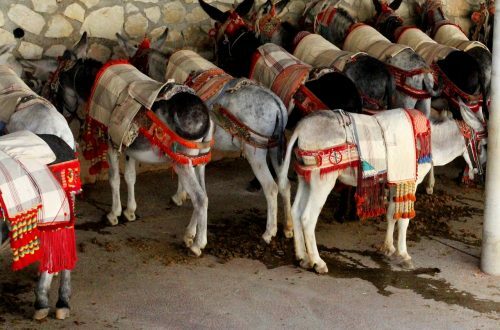 Now a virtual suburb of Malaga, Torremolinos has a much more Spanish vibe, which is apparent at the weekends, holidays and during the off-season. 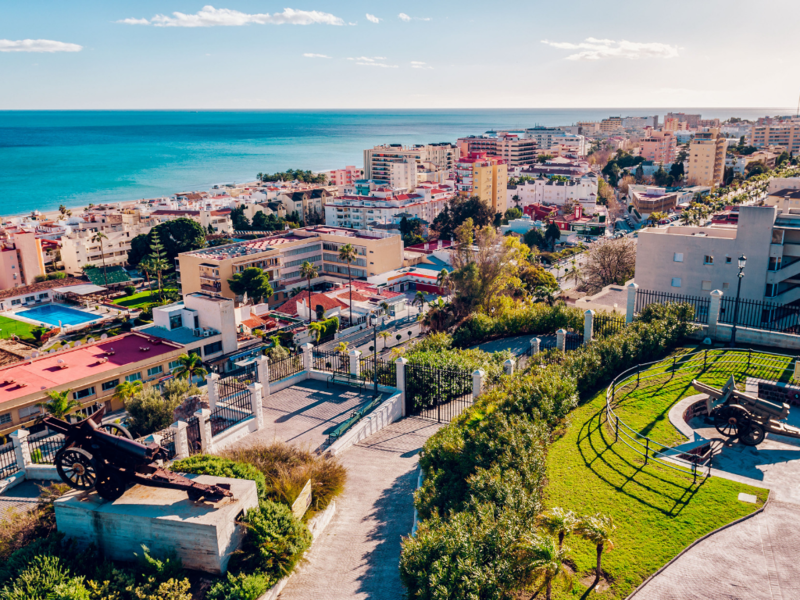 Following a year of construction, Torremolinos has just unveiled a 3.8 million euro renovation of its seafront turning the entire area into a pedestrian-only zone that includes trees, parks and shaded areas for sitting. If it’s family fun in the sun you are looking for Torremolinos is hard to beat price wise with hotels and packages to suit all budgets. If you are looking for a cheap hotel in Torremolinos, both the Villa Albero and Hotel Natursun offer rooms at a reasonable price and are highly rated on the travel site TripAdvisor. Beach lovers will be in heaven with miles and miles of golden sand that surround the resort. If you like water sports you can rent a Jet Ski go Para Sailing ride a Banana Boat or have a go at stand up paddle boarding. Know to have some of the best beaches in the Costa del Sol, Torremolinos is a perfect holiday location for all. As well as being very close to the airport, buses in Torremolinos can take you to all the theme parks and other attractions that the Costa del Sol has to offer.